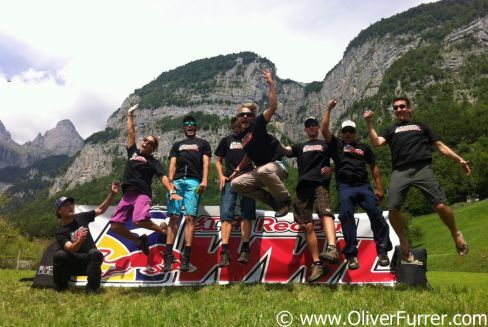 news 18.08.13: World Wingsuit League (WWL) invited 20 World elite, wingsuit pilots to participate into WWL qualifications, which were held August 17th – 21st at the Hinterrugg mountain next to town of Walenstadt, Switzerland. 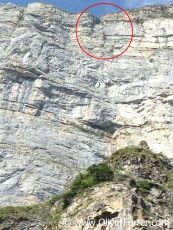 The qualification race consisted four rounds proximity wingsuit flying through the Schattenbach canyon known as “The Crack” and the winner was determined by the fastest individual time. Thereby Oliver was only 0.3 seconds behind the 8. qualified athletes and so he didn’t made it to the WWL China Grand Prix 2013 at Tianmen mountain.